Let's talk property! Drop in to the branch in Cramlington for a chat. Whether you are looking to buy, sell or rent, we have the answers. We know that talking property may seem like a minefield but we are here to walk you through it. We can explain everything step by step from getting a mortgage to finding a maintenance team to ensure your dream house is perfect. Are you a landlord needing some advice? We can help! With 40 years of experience and expansive industry knowledge, we can offer some guidance on letting out your property. 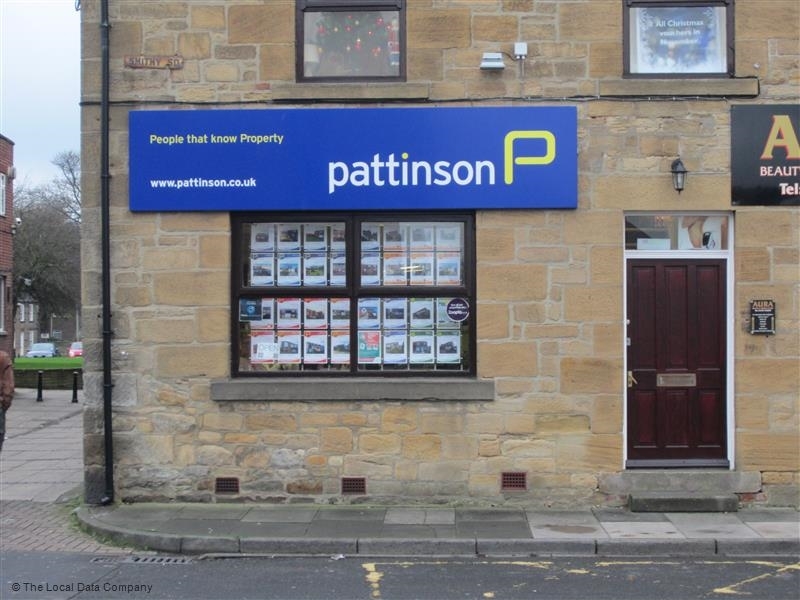 ⭐⭐⭐⭐⭐ We recently purchased a property from Pattinson Estate Agents (Cramlington). We thought communication may be a problem as we live in the south of England. However, from the agent who we viewed the property with to all the other staff at this branch, we were delighted that we were kept informed literally every step of the process from purchase to completion. The Cramlington office were professional, yet we felt we were receiving personal attention (I find that this is a rare ability in today's world). We cannot praise and thank all the staff who were partied to our house purchase and I would strongly recommend this agency for buying, selling or renting a property. They will be our first port of call next time we're looking to purchase/sell a property. Many thanks to you all. ⭐⭐⭐⭐⭐ Angie and the team at the Cramlington branch have been brilliant. From first meeting, their dedication and friendly approach has made the house selling and buying experience a much less stressful time than anticipated.They found us a buyer in a very short time.They are always helpful when queries crop up and their communication is excellent. Thank you all. ⭐⭐⭐⭐⭐ I purchased a buy to let through this branch and it was a seamless transaction from start to finish, the deal was kept on track through to completion by the staff who have a pragmatic view on getting things done. 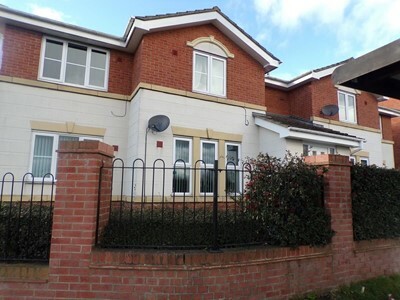 ⭐⭐⭐⭐⭐ We recently arranged the rental and subsequent sale of a flat via Pattinson at Cramlington. The whole process was simple, affordable, friendly and incredibly quick. We were kept informed at every stage and the level of administrative back up was impressive. Thoroughly nice people. with excellent local knowledge and contacts. They genuinely deserve the five stars we've awarded them.